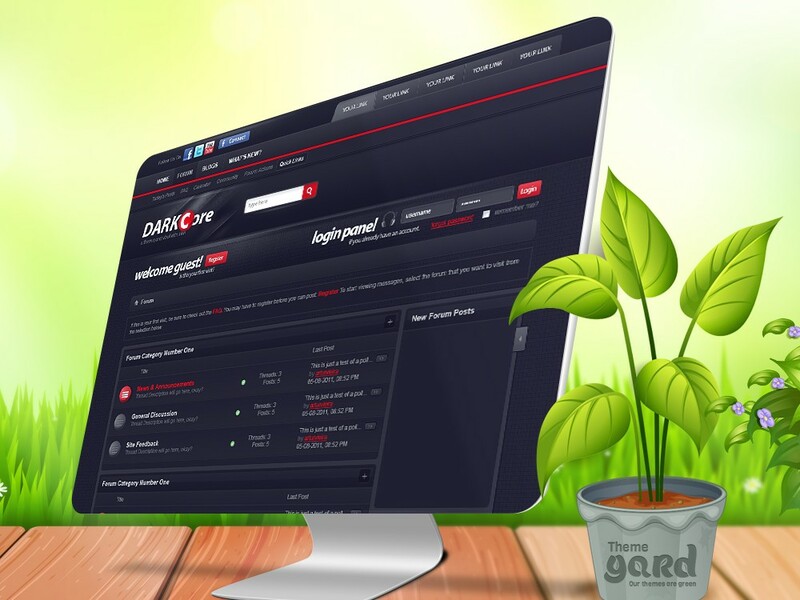 DarkCore is yet another skin released by Theme Yard that offers a very dark style to any vbulletin 4.x forum. This skin can be used for anything from Gaming, such as Clans / Organizations etc… to many other genres of websites out there. Does this DarkCore support vBulletin 4 & 5? Currently DarkCore supports only vBulletin 4. Send in your request to get DarkCore updated to vBulletin 5. Does DarkCore work with Right to Left (RTL) Forums?